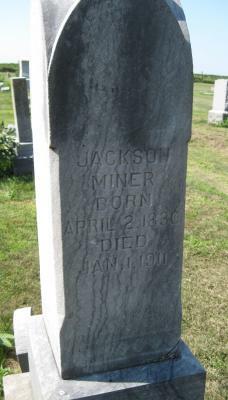 [S1991] Jackson Miner and Margaret Miner Cemetery Marker, DuBois Cemetery, DuBois, Pawnee Co, NE. 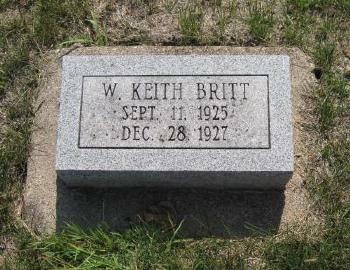 [S2112] W. Keith Britt Cemetery Marker, Cincinnatti Cemetery, DuBois, Pawnee Co, NE. 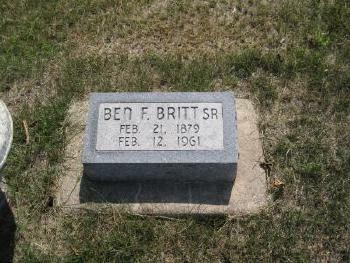 [S2110] Ben F. Britt Cemetery Marker, Cincinnatti Cemetery, DuBois, Pawnee Co, NE. 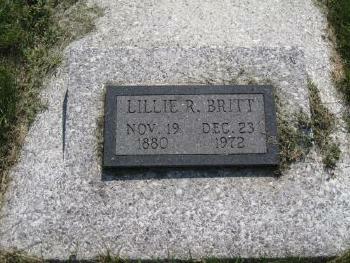 [S1993] Lewis Britt and Lillie R. Britt Cemetery Marker, DuBois Cemetery, DuBois, Pawnee Co, NE. 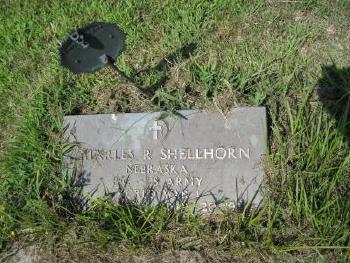 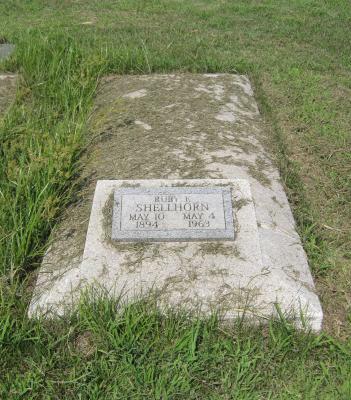 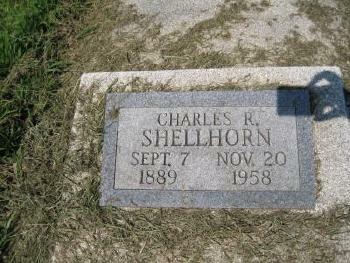 [S1995] Charles R. Shellhorn Cemetery Marker, DuBois Cemetery, DuBois, Pawnee Co, NE. 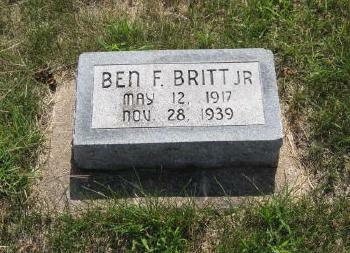 [S1994] Ben F. Britt Cemetery Marker, DuBois Cemetery, DuBois, Pawnee Co, NE. 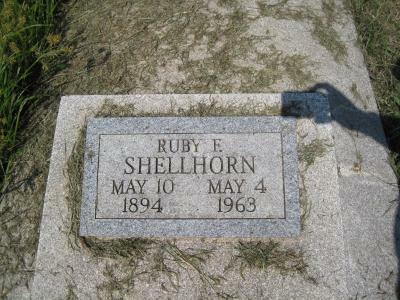 [S1996] Ruby F. Shellhorn Cemetery Marker, DuBois Cemetery, DuBois, Pawnee Co, NE. 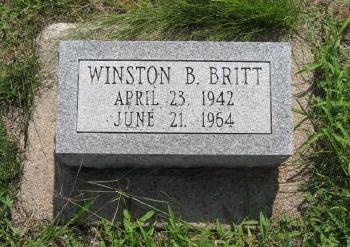 [S2106] Winston B. Britt Cemetery Marker, Cincinnatti Cemetery, DuBois, Pawnee Co, NE. 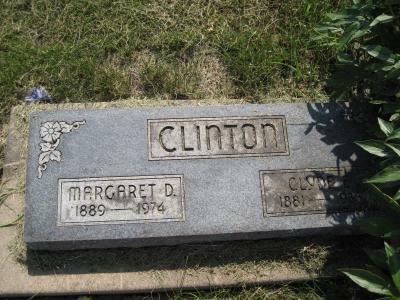 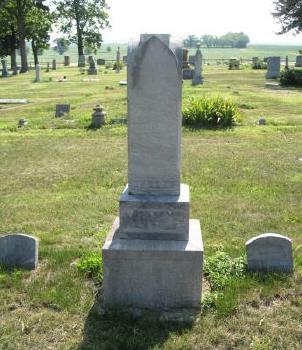 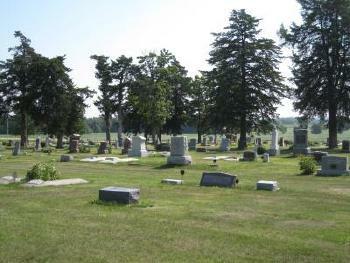 [S2103] Margaret D. Clinton and Clyde E. Clinton Cemetery Marker, Cincinnatti Cemetery, DuBois, Pawnee Co, NE. 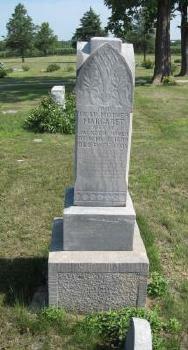 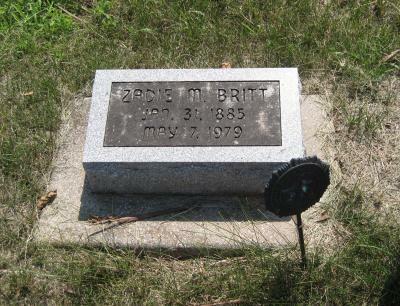 [S2111] Zadie M. Britt Cemetery Marker, Cincinnatti Cemetery, DuBois, Pawnee Co, NE. [S741] Mary Sejkora, "DeWitt," e-mail to Julia Langel, June 28, 2001. [S749] The Salina Journal, February 14, 1988, page 13, column 1. 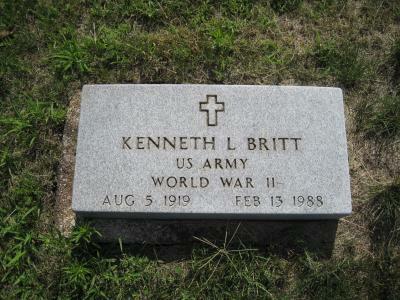 [S1992] Kenneth Britt Cemetery Marker, DuBois Cemetery, DuBois, Pawnee Co, NE. 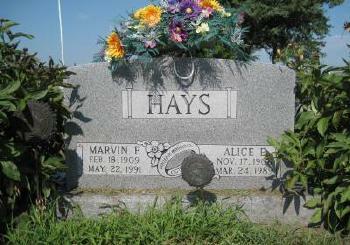 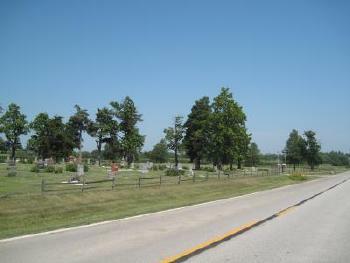 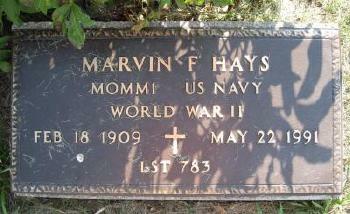 [S2113] Marvin Hays and Alice Hays Cemetery Marker, Cincinnatti Cemetery, DuBois, Pawnee Co, NE. 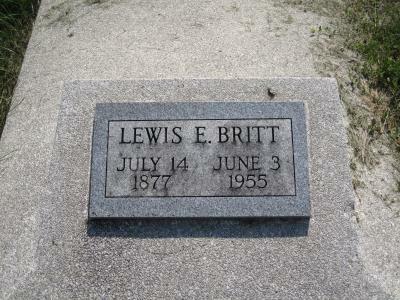 [S2105] Lewis L. Britt Cemetery Marker, Cincinnatti Cemetery, DuBois, Pawnee Co, NE. 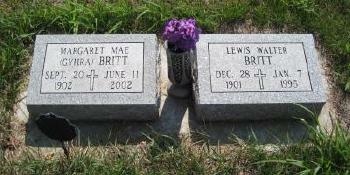 [S2104] Margaret Mae Britt and Lewis Walter Britt Cemetery Marker, Cincinnatti Cemetery, DuBois, Pawnee Co, NE.